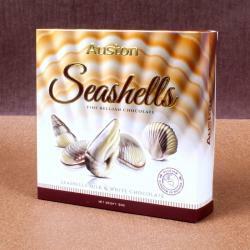 Delight your loved ones with sweetness of Auston Mint Dark Chocolate imported from Malaysia. 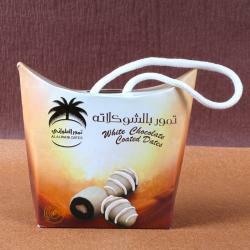 The Mint flavour of the chocolates will create a magic and your message will be conveyed beautifully. 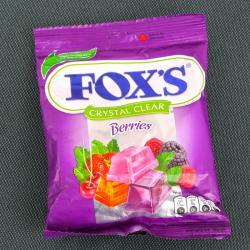 The Mint dark chocolate has a very soothing taste of Mint and melts beautifully on the tongue. 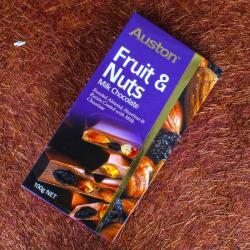 This flavour-loaded with fresh minty burst with Delish Dark creamy rich chocolate, Cocoa Butter. Chocolates gifting is suitable for all kinds occasion gifting like Birthday, Anniversary, Valentines Day, Mothers Day and many more. Buy this product for yourself or gift it to your dear ones. 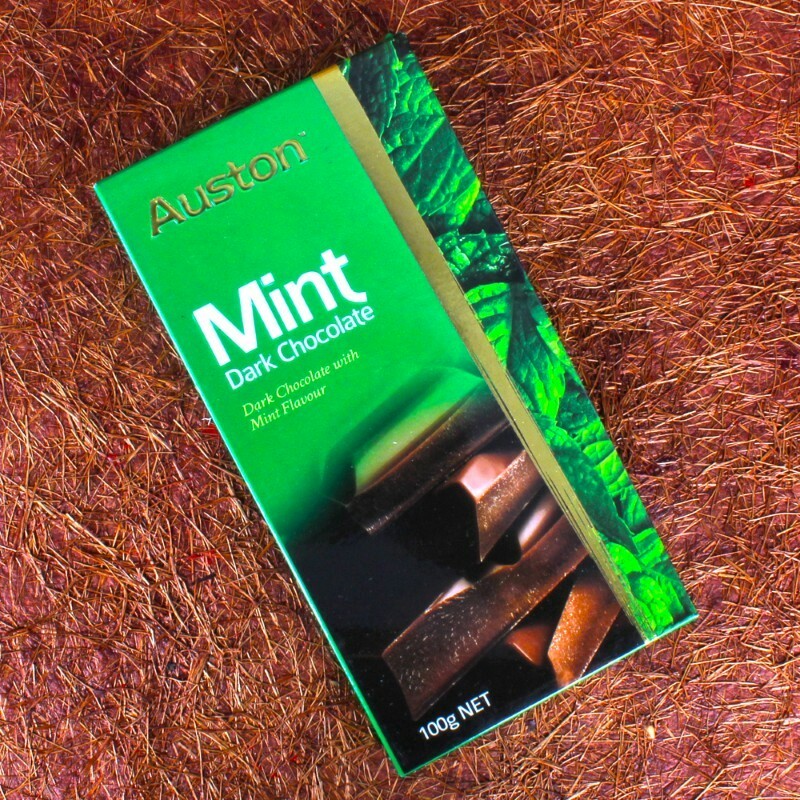 Product Includes : Auston Mint Dark Chocolate (Weight : 100 gms).